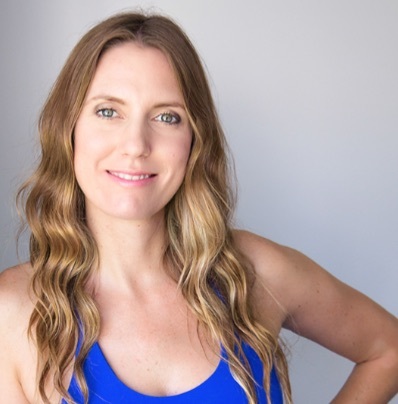 Having first discovered a strong love of yoga during a challenging time in her own life, Helen became deeply inspired by both the physical benefits of regular yoga practice as well as the spiritual and emotional discovery that Pranayama, Meditation and Asana practice can deliver. 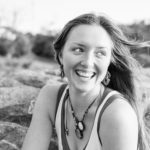 Helen enjoys teaching with the aspiration to help others to balance body and mind through yoga, breath work and meditation practice. Completing her first 200-hour training in Kerala, India in 2013, Helen continued her studies with further trainings Australia. She enjoys teaching dynamic Power Flow classes for all levels, with the belief that yoga is for every-body – and that every ‘being’ can benefit immensely from this sacred practice. Whilst enjoying flow and movement, she is also passionately drawn to the healing that restorative, yin and meditation practices can offer. 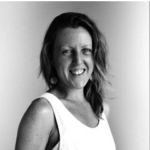 Helen co-facilitates Retreats and Teacher Training and feels most full up when she connecting with her students during immersions both in Australia and Worldwide.